This is my second time using JJ for a home inspection. He is always thorough and professional while still making you feel comfortable about asking any questions. I would recommend him to anyone and will continue to use him for any inspection needs I have in the future. Convenient and easy to work with. Got me on the schedule quickly. 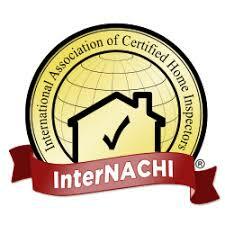 Inspection was through and detailed. Report was emailed straight away! Inspector was thorough & informative. He took the time to answer all our questions & helped us understand the importance of issues on the inspection. Would highly recommend!